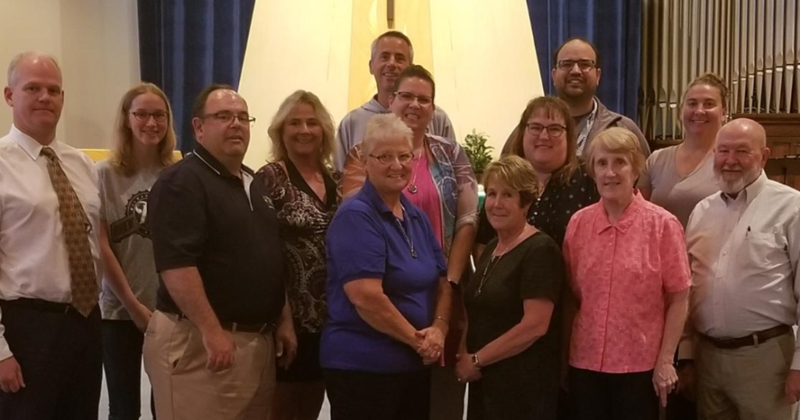 These individuals will be working closely with the currently established committees or as in the case of Stewardship & Faith Formation, will work to establish these vital committees here at Queen of Apostles. Two Members are selected to serve on the Finance council as well. Those individuals are Helena Keeley & Dale Servais. Everyone is welcome to attend our Open Pastoral Council Meetings. Although they typically are held on the 3rd Wednesday of the month in Grellinger Hall. Minutes to all Pastoral Council Meetings are found on the Parish Website and in the back of Church for the prior month. Updates will continue to be posted on the Ministry Board as well. 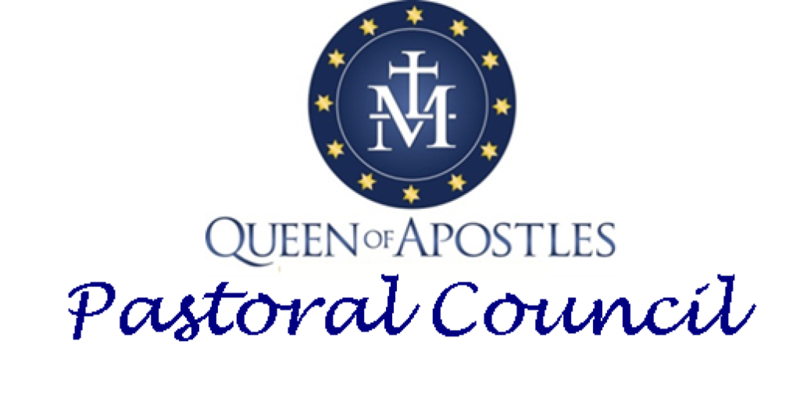 We look forward to driving the Queen of Apostles’ Strategic Plan and moving the Parish forward into a bright future. God Bless! 1. 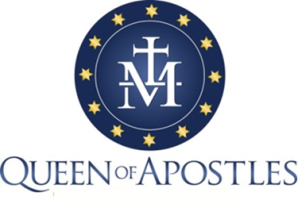 To be a vehicle for the parish to fulfill the pastoral mission of Jesus and the Church of Queen of Apostles. This is done by developing Catholic identity, promoting evangelization and fostering stewardship. 2. To strive to build a community of disciples who recognize their baptismal calls to lives of holiness, witness and service. 3. To engage a continuous process of pastoral planning, which takes into account the needs and priorities of its parishioners, the Archdiocese, the broader community and the world. If you have any questions for the Pastoral Council, please contact them at QOAPastoralCouncil@gmail.com.